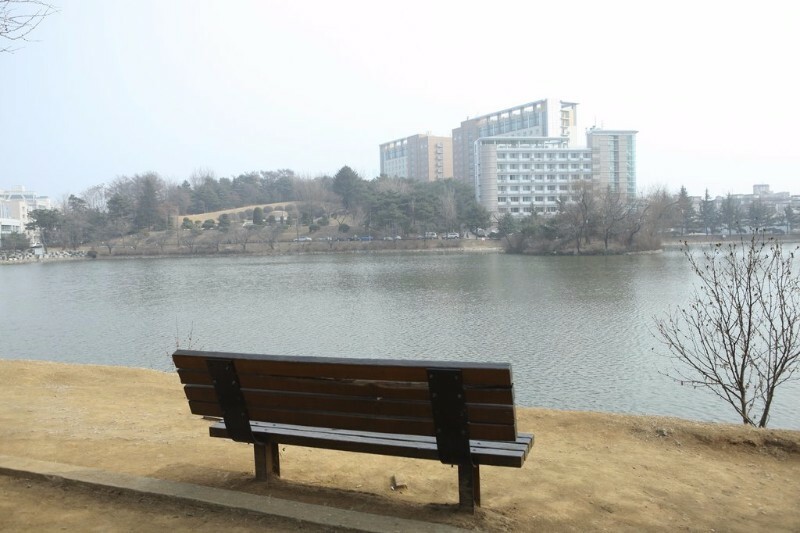 Ilgamho is where Ji Eun-tak meets her first love Tae-hee (played by Jung Hae-in) in the K-Drama Goblin: The Lonely and Great God. 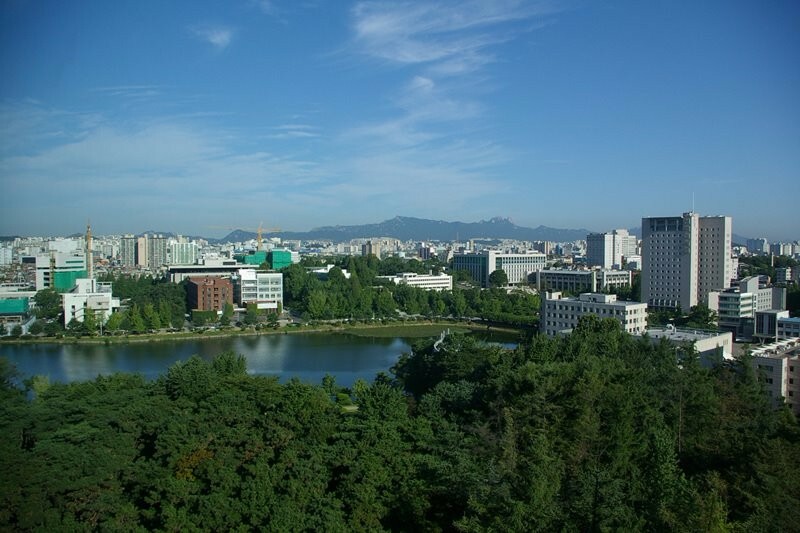 It is located within Konkuk University’s Seoul campus but is open to the public all year-round. 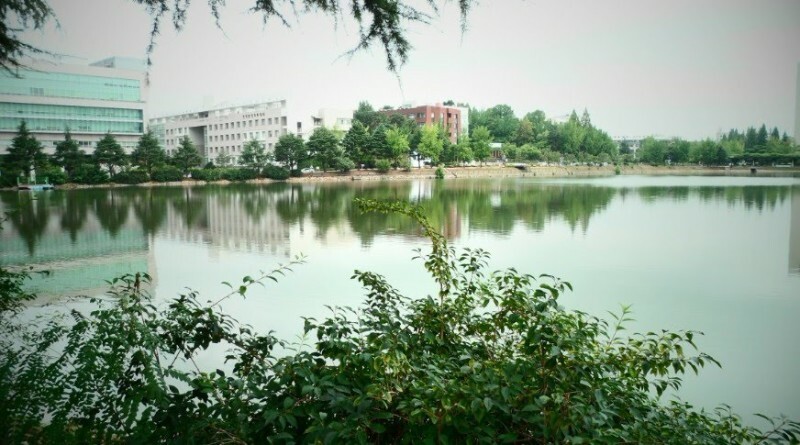 The lake is surrounded by ample greenery offering a gorgeous stroll. When the sun goes down, the arch bridge is beautifully lit up and rays of light reflected off the lake make for a stunning night view.